This lasted for less than one minute. Take time out to enjoy the little things in life! This is a fantastic 10 minute video that clearly explains how to prevent the loss of your digital data. Use a QR code scanner to determine the message below. Don't know what that is? Search the web! Before completing MD 94-95 watch the video! A small glimpse of the sun to let us know it's still there! In an effort to inform everyone about something almost everyone uses every day, "20 Things I Learned About Browsers & The Web" gives in depth information about the web, how to stay safe, and the difference between cloud computing and web apps. You can read the whole book or browse by chapters using the tabs found at the bottom of the site. FINALLY: Google (used by many) has created a PRIVACY CENTER and specifically a FAMILY SAFETY CENTER! Please share this with anyone you feel may like to read it! Three straight days - no sunrise! Can you determine if the movie's claim of destruction is actually true? It's a simple math problem. WATCH THE CLIP ON A COMPUTER!!! WATCH THE CLIP ON AN iPOD!!! The video clip includes help from a professor who will walk you through the process. You will need to find the SPEED OF AN AVERAGE CARGO TRAIN and include the mass of the train from the professor's clip. After analyzing, will the train "blow up a whole city" as advertised? He also states that this is "just a simple math problem" which confirmed to me, "Yes, math is everywhere!" Develop a conversation by replying. If you reply with something meaningful then you will earn yourself 10 extra credit points. Watch the video to learn more about a parabola! 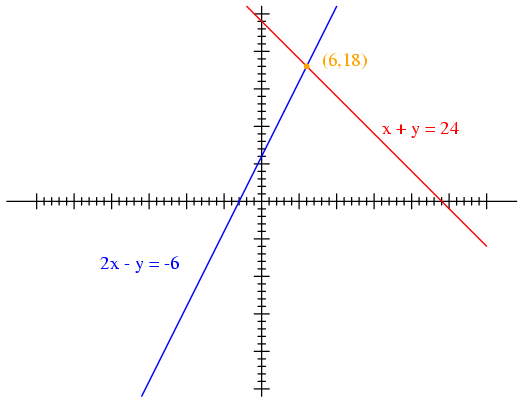 You will need to complete the following problems in addition to the problems 4-3 to 4-7. Having completed the first two problems on the Day 1 worksheet of Chapter 4, you will benefit from watching an Australian speak about the patterns using match sticks. During the video, copy his match diagrams and the information he places to the right of the diagram. What aspect(s) of this video made the process more clear? What is the first thing you look for when completing these problems? What do you see as ALWAYS happening? If you can create a REPLY on your computer after this POST, then please do it! If not, write it in your notebook! It will be reviewed by your teacher and awarded points. The equations that we will experience in Chapter 4 will become more challenging. 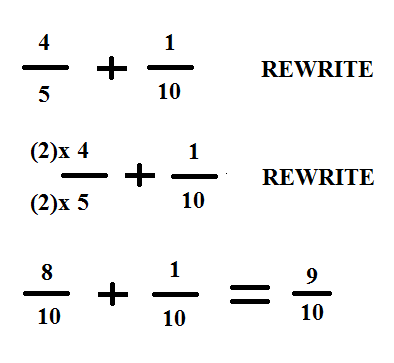 Get a great, short introduction on how to solve these equations! After watching the video, reply with one detailed concept that you learned! It is STRONGLY recommended that you write down the examples for the future!!! A new study reveals it is important to talk with kids about numbers in a certain way. Read about the study! Want to play a unique and challenging math game? Tivitz has come to the web. Challenge yourself and see if you can be on the leader board. GET THE GAME!!! It's FREE! Can't wait for that tree to move! A great resource for understanding equivalent fractions. HOUR 9: 3-81 "How Many Solutions?" How do you know when an equation has an infinite (look it up) number of solutions? HOUR 5: 3-81 "How Many Solutions?" Write a description as to what you and your partner agree on! Delayed! But now the sun is visible! "What is the chance of..."
Lottery, Powerball, Gambling! All of them involve probability. You are also using fractions, decimals, and percents! What do you think the chances are that you will win the lottery? Leave a comment as to the percent out of 100 that you think you will win the lottery? You will need to log into your P Google Account. ONLY after you have left a comment can you continue reading! The POWERBALL game asks a person to guess five (5) correct numbers out of fifty-nine (59). Using a web resource find the chances of you winning the POWERBALL HERE!